So what’s all the fuss about, I keep seeing ‘Chia’ seeds mentioned everywhere that I go. I am bombarded with Advertisments on television, on the internets as well as on the grocery shelves. Touted as the new superfood, yet, I did not know anything about this myself until fairly recently. I must have been living under a rock or just so consumed by processed garbage that I was closed off from seeing what apparently was right in front of me. 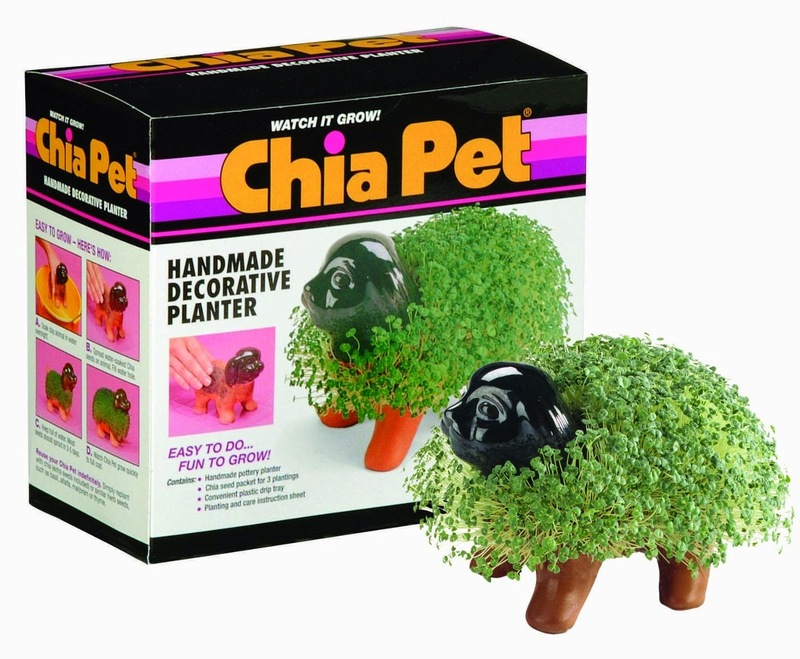 My first thought turned to the 80's when the Chia Pet was popular and came in the form of clay figures that served as the base for a sticky paste of Chia seeds, that when watered the seeds would sprout and this would suggest the figures fur or hair. I guess you could have eaten that, but, who would have thunk it. Fast forward to the newly marketed antioxidant wonder food, originally grown in Mexico and coveted by the Mayans and Aztecs for it’s health properties, Salvia hispanica, commonly known as chia, is a species of flowering plant in the mint family 'Chia' meaning ‘Strength’. · Filled with antioxidants as these fats protect the seeds from becoming rotten, it can only be a good thing for your health as it is always better to receive your antioxidants from real food rather than supplementing. 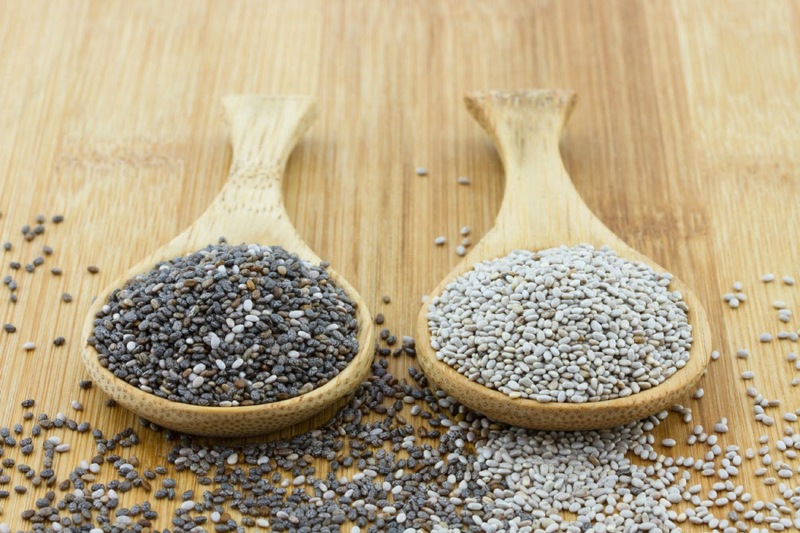 A few cautions, as chia seeds absorb 10-12 times their weight in water, please be careful when eating them raw with a spoon and then following this with a glass of water. As they expand quite quickly, they may cause an obstruction for those with intense dysphagia, or difficulty of swallowing. 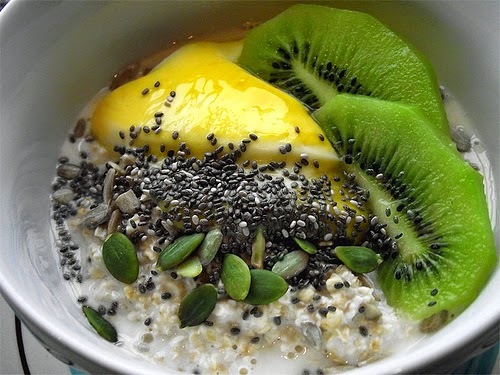 So, let’s become like those Aztec warriors who ate chia seeds to give them high energy and endurance. Not only will our skin and body look and feel better, but our digestive health and overall better sense of well being will be satiated. Hi Nerina! Popping in to say hello. Love your chia post!! Hope you're having a wonderful summer.